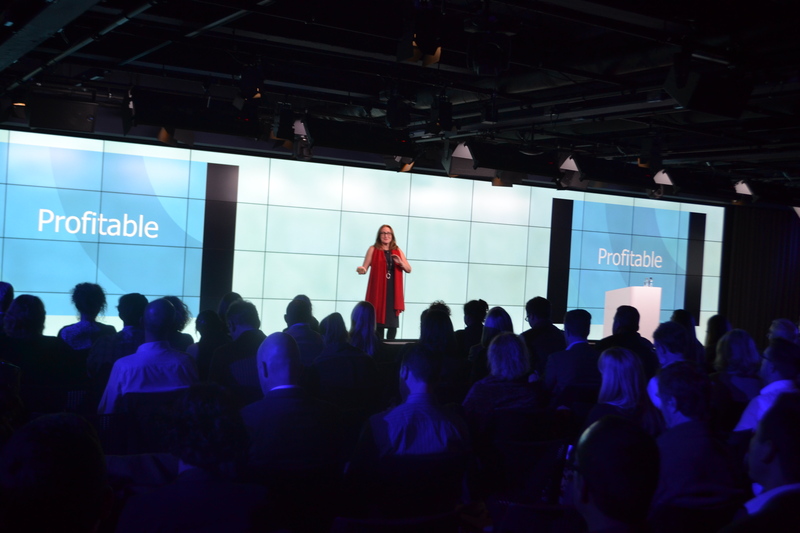 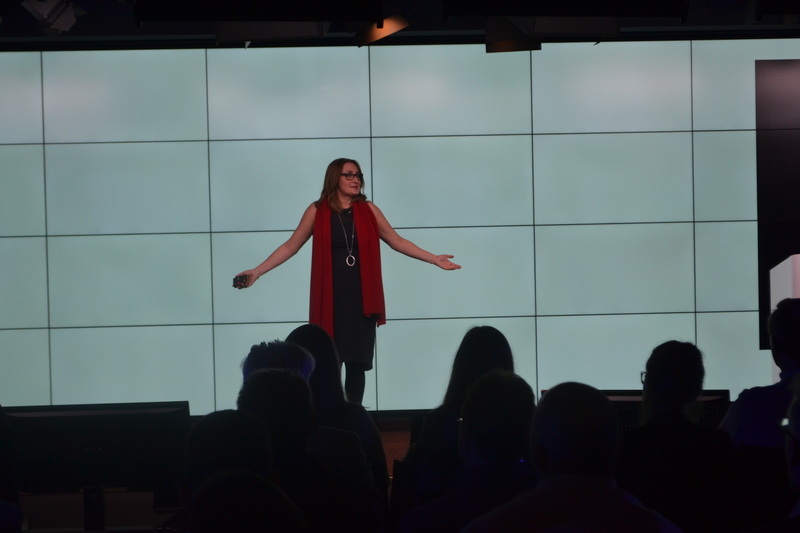 Sarah Carroll, Grow Global’s Founder, was a guest speaker at a recent Google London event ‘Grow Your Business Globally’ to encourage UK-based businesses to take advantage of the opportunity to export digitally to billions of customers around the world. 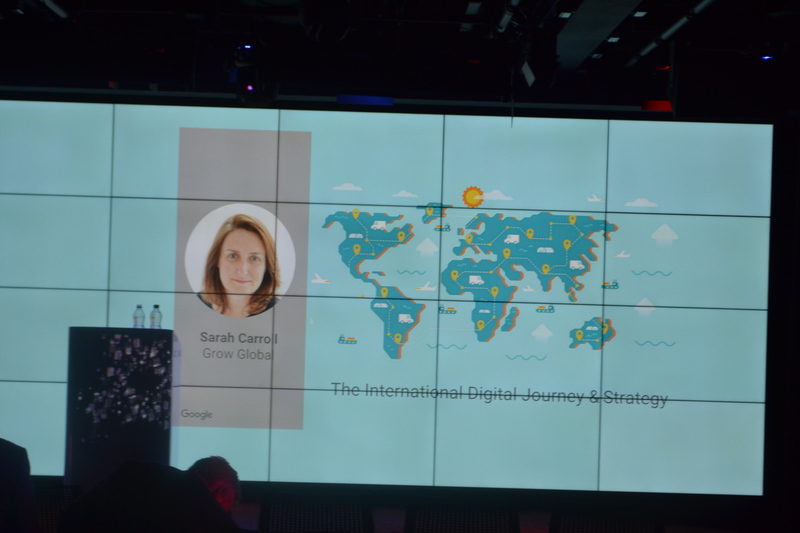 Sarah presented a game changing session on ‘The International Digital Journey and Strategy’ at the event on 1 November 2016 in the brand new Google London office. 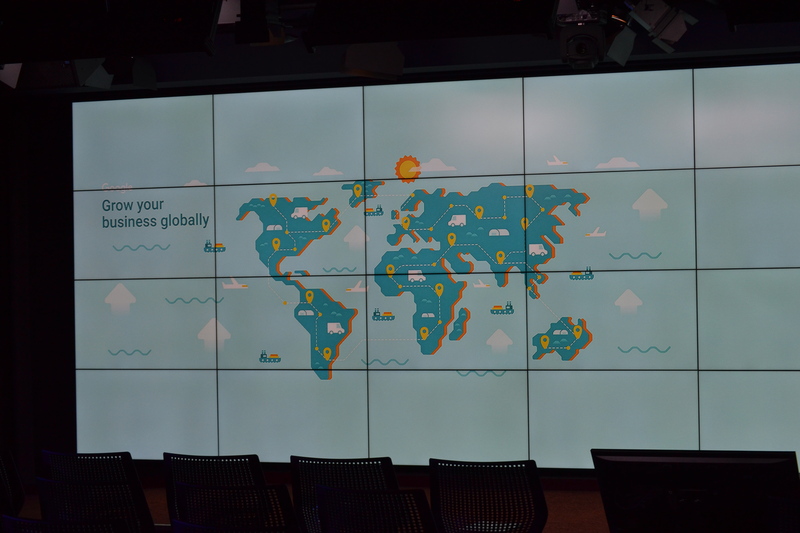 The audience were able to find out if they had the potential to grow their businesses online and expand their operations globally. 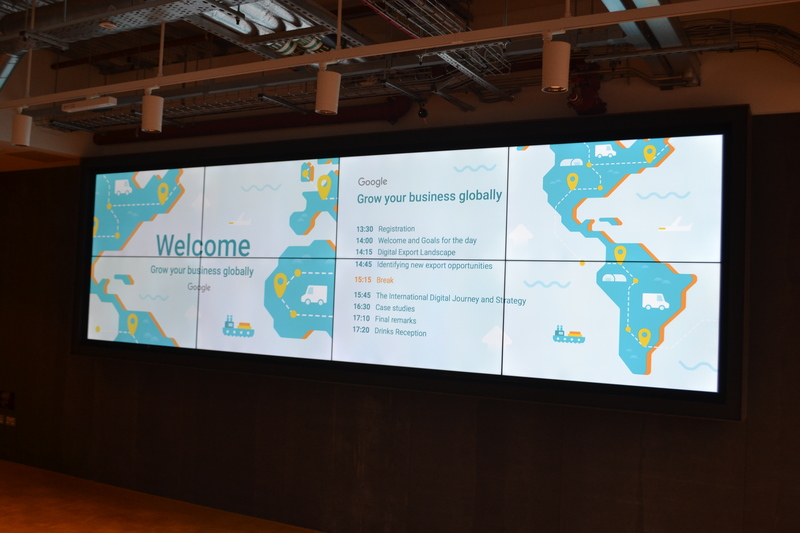 Following more presentations from Tulio at Google, Steve at Push, Santander and many other Google Partners, we enjoyed the hospitality at the first official event at Google’s new state-of-the-art building at 6 Pancras Square. 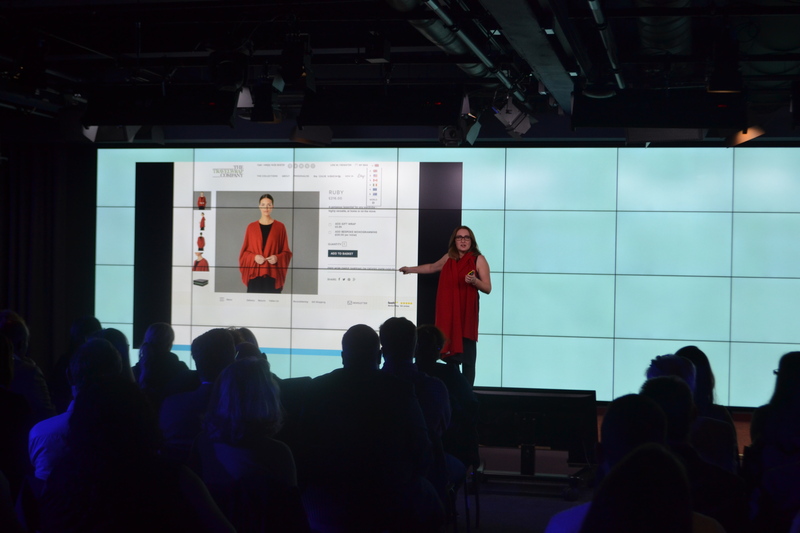 Ignore digital at your peril – go digital or go bust! 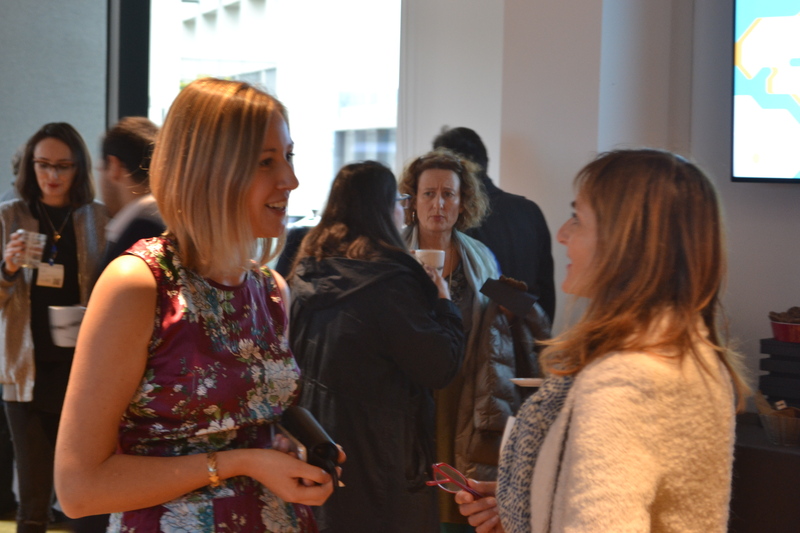 Trinca-Ferro have grown a pure online business 10 x into five countries in 2 years using digital (and a bit of advice from us!). 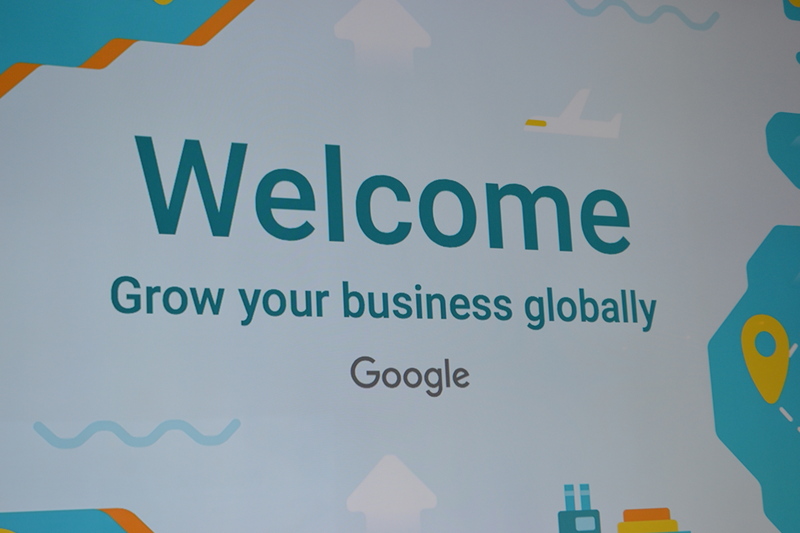 If you are thinking about developing your website for an international audience, then check out our Grow Global international digital audits, packages and programmes.